Patch grafting allows a large number of plants to be propagated because the graft is reduced to one eye. 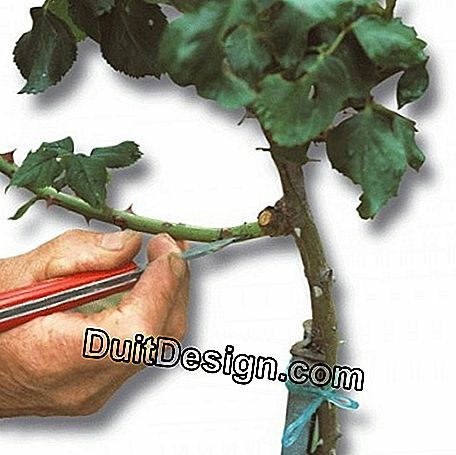 This type of graft is commonly used for the propagation of rosebushes and young fruit tree scions. The technique presents no difficulties; the success rate is high (wounds are minimal). It is possible to bud with a growing eye in spring (the bud develops during the year); but the end of the summer (mid-July to early September) remains the most favorable period. The bud remains green, but latent in autumn and winter, and does not develop until the following spring. In this case it is a dormant eye budding. Take twigs just before grafting, and keep them in a damp cloth, to avoid drying out, if you have to perform several grafts. Choose a bud on the middle portion of the branch, quite large and suitably shaped. Using a sharp knife, or a budding graft, pick the chosen bud. For this, hold in one hand the branch; begin the incision 1 cm above the eye. At about 1.5 cm below the eye, stop the incision. Remove some pieces of wood under the bud, taking care not to empty this one of its vegetative cells. Cut the leaf so as to keep only the petiole. Clean the rootstock with a cloth where the graft is to be done, to remove any traces of soil that might infect the wound. This site is just above the ground for scions of fruit trees, at the collar for bush roses, or at the top of a 1 m rosehip stem for stem or weeping roses. Perform a light T-shaped incision; lift gently with a fingernail or, better still, using the spatula of the shield, the lips of the vertical incision. Do not kill the wood. At this time of year, the plants are well saped: the bark is easily detached, without tearing the lower tissues. Insert the escutcheon under the bark, very deeply, holding it by the petiole; ligate with a strand of moist but not soggy raffia. Start at the bottom of the escutcheon; go up by distributing the rounds well over the entire length of the incision, except at the bud, which must be left uncovered. 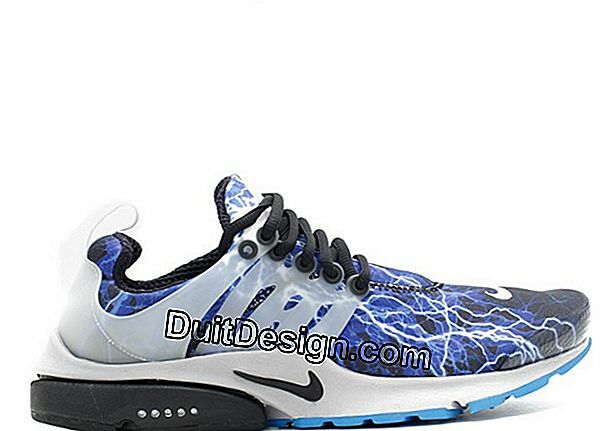 No need to stick with putty since the wounds are no longer visible. To check that the patch is well welded, press on the petiole, fifteen days after the transplant. If the petiole has yellowed, and it comes off, unmasking a green eye, the transplant was successful. In contrast, a black, withered petiole, resistant to finger pressure, indicates that the tissues did not weld. In this case, repeat the transplant at another location. Just after seeing the recovery, loosen the ligature to allow the growth of the stems. 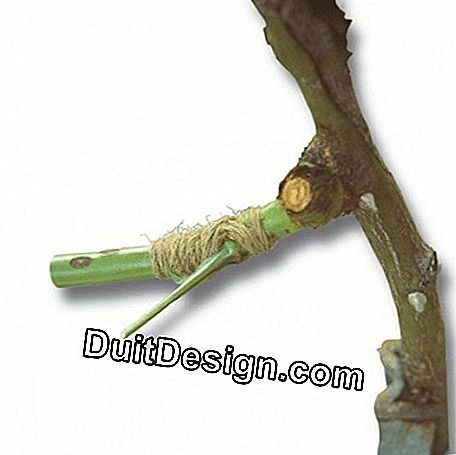 For push-eye budding, cut the rootstock about 2 cm above the graft as soon as it is resumed. In the case of dormant keels, wait until the end of the following winter. Remove the possible wild rejects, located under the escutcheon of the stem grafts. Do the same for suckers that may develop from roots or under the rootstock collar. Be careful not to damage the roots. The grafting in crest begins with the taking of a branch. The right blade of the graft, previously disinfected, is used for this purpose. The base of the branch is cut in the form of escutcheon, hence the name of this type of graft, widely used for roses and fruit trees. Always with the graft, make a T-cut in the bark and gently spread the lips with the spatula. This incision, longitudinal, then transverse (to form the T) is practiced with the blade of the graft. on the rootstock. Of course, care must be taken to bark only the bark and not the wood. The lips of the notch are slightly raised with the spatula of the graft (round blade, not sharp). Be careful not to damage the wood! The eye, taken from another subject, is introduced into the cut, and is then held by a raphia ligature, which should never be stuck. Once recovery is complete, simply cut the rootstock above the graft. In an escutcheon transplant, the ligature must be particularly neat. If you usually do it with raffia, you can also use hemp twine. If you graft only one eye, be careful not to cover it. An escutcheon transplant is not chewed. The ligation, alone, ensures the tightening and the contact between the tissues to unite. The welding of the escutcheons in escutcheon is fast: about 15 days. How to successfully seal water leaks? How dangerous is a crack in a stair climb? Spring 2018: what to plant in the garden to celebrate the return of sunny days? 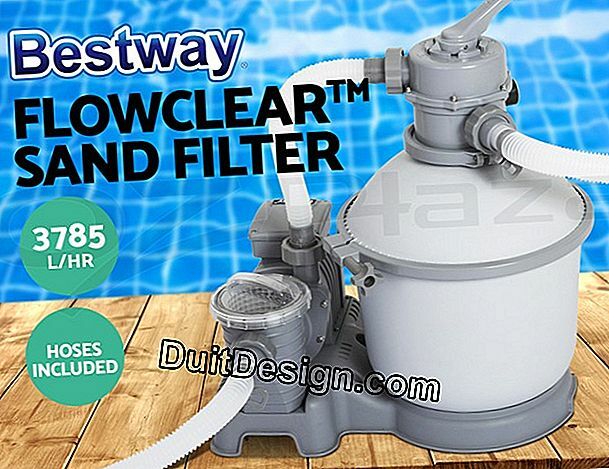 How to clean and maintain the pump and filters in your pool? What kind of blocks for a crawl space?